All this talk of medals has got us in a metallic frenzy. Inspired by Gabby Douglas, Aly Raisman, and other impressive athletes coming home with a gold medal? 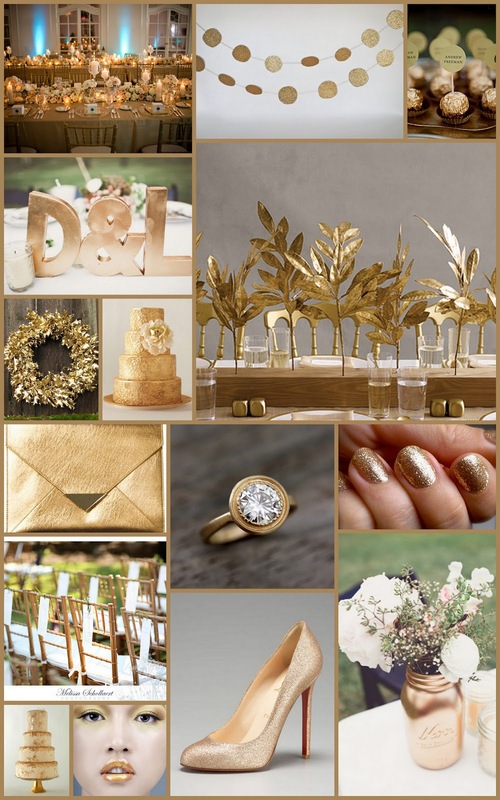 Give your event the Midas touch and go for the gold from head to toe, ceiling to floor.